Buying a car can be expensive no matter how you spin it. But what’s more costly is purchasing one that isn’t actually worth the money you spent! 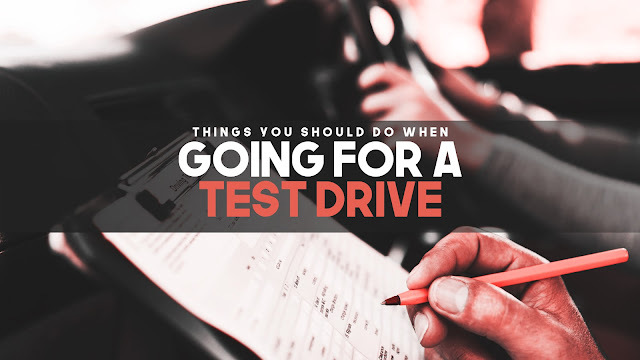 So here are some tips for you to make the most well-informed decision when you’re about to go for a test drive. When you go to a car dealer, you’d find that you gravitate towards the kinds of cars that you already like. So before you even go there and look into every information you can get about that specific model. If you can find a guide on the dealers website or brands website that you like that would be great. Those guides usually has all the current models and their specs. The car manufacturers provide all the details so you can have peace of mind that you are actually getting factual data. Some dealers even have a form that you can fill out after reading the guide where you can request a test drive on the car that you’ve picked. If you’re having a hard time choosing between a couple of vehicles, try to compare their specs sheet side by side so you can have a better look at which is better based on your needs in a car. It’s easy to be blinded with desire once your dream car is right in front of you. Besides, you've probably have researched it a million times online and have seen every possible photos or videos so you think you already know everything there is to know about it. However, the image that you have in your head isn’t always how things are in real life. So you really have to be critical and make sure you've got everything covered by inspecting the exterior and interior thoroughly. Check features that might affect your daily drive like misplaced cup holders, hard-to-operate buttons, inadequate trunk space, and ease of entry and exit for the driver, front, rear, and 3rd row passengers (applicable). Some models also feature folding 2nd and 3rd row seats to maximize cargo capacity, which is an added bonus. For pickup trucks, make sure to check if the rear bed has the size that you’re looking for. Some dealerships also offer bed liners that protect the payload. The fit and finish of the whole interior is also something that you should be looking at. See if the panel gaps are even and take note of any irregularity. However, take note that the quality of materials greatly depends on the vehicle’s SRP. Once you’re about to give the car a test drive, don’t assume you’re done scrutinizing. This is just actually the time you need to really focus on how it feels while driving it because that’s where the make or break happens. Although test drive are often done within the showroom, ask and see if they can allow you to drive the car further. Now don’t be too excited and drive right away. Sit and check things that you can while you’re at the driver seat. Are the gauges legible? Can you easily adjust the seat to your comfort? Does it fit well to into the cabin? Can you effortlessly check the side mirrors and see all corners of the vehicle? Since you’ll be the one driving, see if you have no problem reaching the steering wheel and pedals. If you do, are the both adjustable? Remember that these two are what allows you to safely and comfortably maneuver the automobile so they should feel just right for you. Now onto the performance. What you've learned in your research based on the manufacturer’s claims should match well while you’re driving it. See if it can actually produce as much power as it says on its specs sheet. Try to accelerate and decelerate and see if the brake pedals is as responsive as if your life depends on it. Now just because it’s a test drive doesn't mean you can’t try different kinds of parking. If it comes with park assist system then check how accurate it is. Test the knobs, use the signal lights, toggle the headlamps, and try everything that you see on the dashboard. Ask questions if needed. Let’s go to the comfort factor. Is the air conditioning and head unit working as it should? Does it cool the car down easily and adjusts to extreme outdoor heat? If you can, take someone with you so you can verify how the ventilation feels at the rear seats. How about the head unit, can you operate it while driving without distraction? Do you find it easy to figure out the unit’s interface? If you’re someone who like music while driving, then check that too. Does your music player or phone connects well to the stereo? Try and check everything that you know you’ll be needing and using while driving if it becomes your car because that way you’ll be able to kind of see how the experience will be on a regular basis. 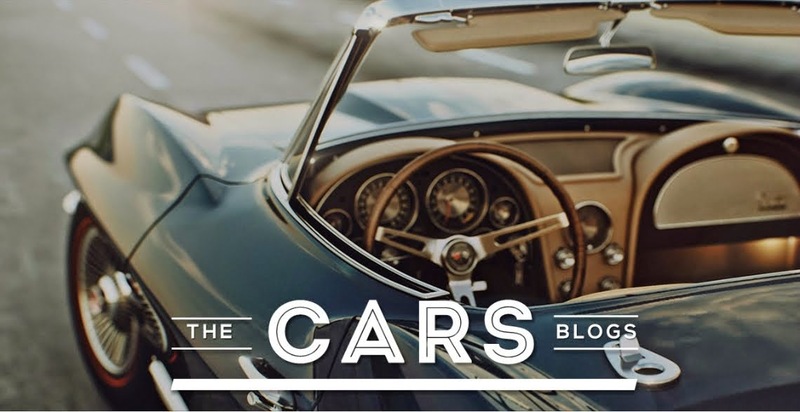 The car maybe brand new but if things feel off right off the bat don’t disregard it otherwise you might visit the car servicing shop sooner than you should be. Assuming you did those checks, then make sure you’ve made a mental note on them. Because after test driving it you have to rely on that initial driving experience and see if the car fits your needs and preferences. Don’t feel like you have to make a decision right away. A car is not a cheap purchase so take your time weighing its pros and cons. Go ahead and list them down if you have to. Just remember that no matter how high-end the cars you’ve tried driving, they’ll have features they will come short to your requirements. That’s where you compromise and go for the one that you can live with for a long time.